Kalsec is the outgrowth of a rich heritage which began with the establishment of commercial mint cultivation and refining in Kalamazoo by Michigan native A.M. Todd more than 100 years ago. The passion to continue to produce the highest quality colors, seasonings, and extracts led to the construction of their new production facility equipped with the pinnacle of today's current lab designs and functions. 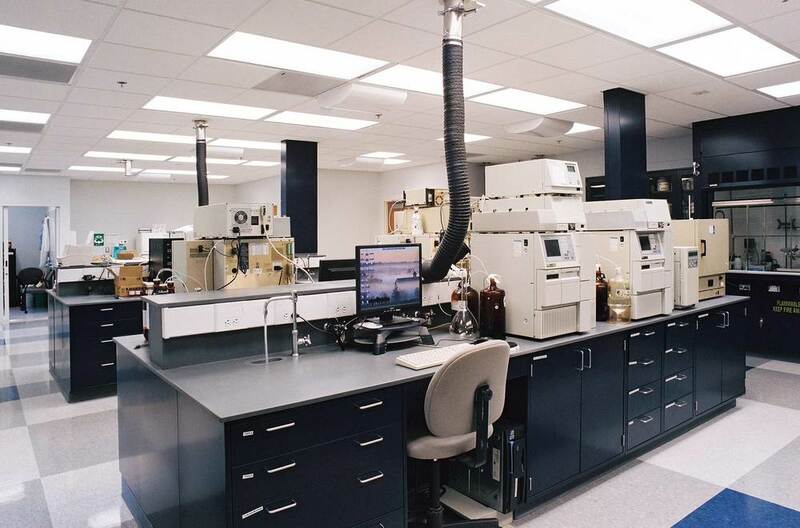 As construction manager, AVB oversaw the extensive site work and built a 28,500 square foot laboratory research facility, housing a complete medical gas system including piping to all benches, and emergency and explosion-proof systems.